I am a 3-lb registered therapy dog with a big heart. With fifty exquisite photographs and little lessons throughout my photo book, I hope to continue my goal to spread smiles and inspire kindness. 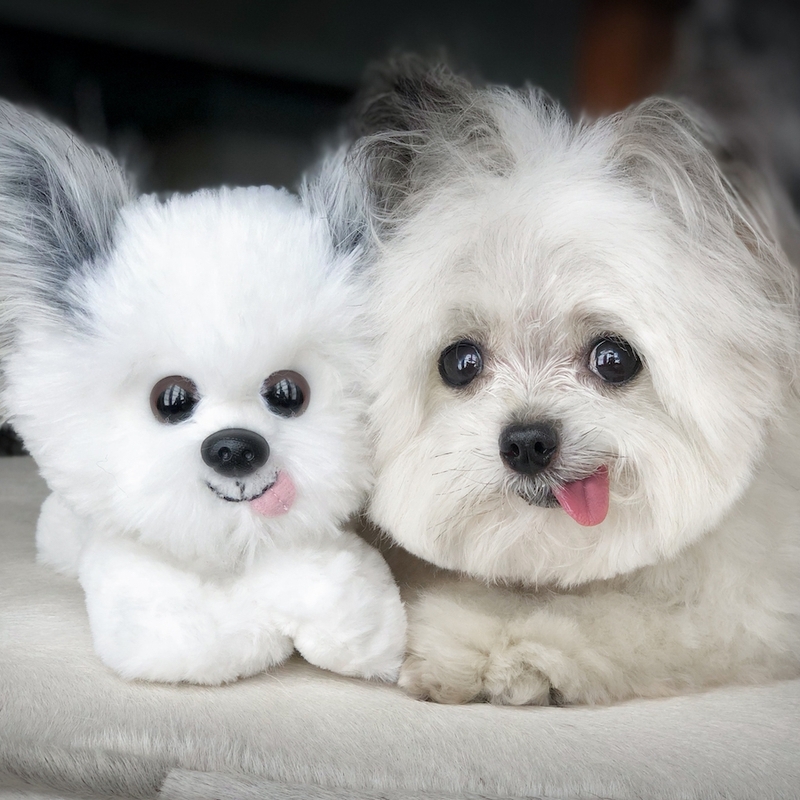 Sign up for exciting Norbert news, exclusive offers, photos & more! Thank you! Be sure to click "confirm" on the confirmation email I just sent to your Inbox.